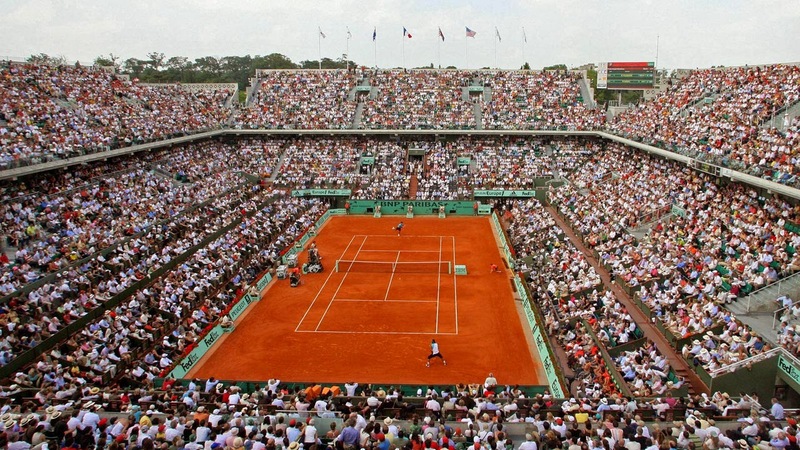 The 2014 Roland Garros, Rafael Nadal and Andy Murray meet in perhaps the most intriguing match yet. 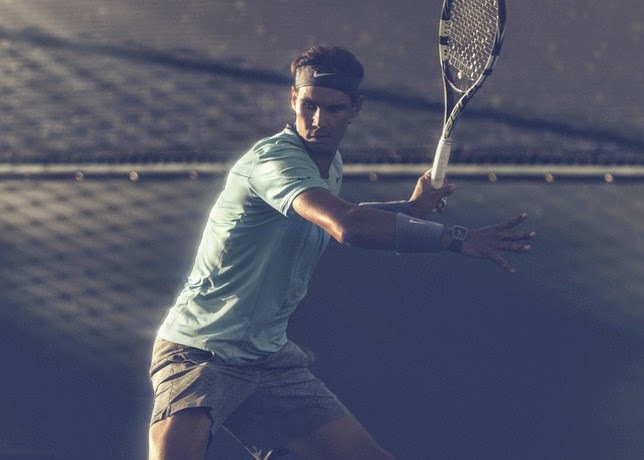 Rafael Nadal, image from Nike. Maria Sharapova, image from Nike.